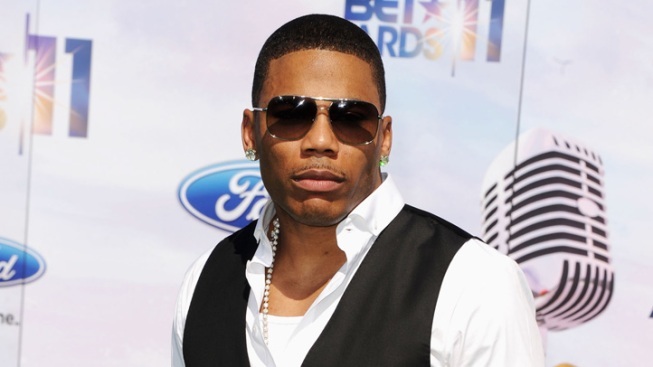 Nelly was born on November 2, 1974 in Austin. The Texas town famous for busting celebrities is in the headlines again. Rapper Nelly is the latest star to be detained in Sierra Blanca, after his tour bus was stopped at a border checkpoint Wednesday night. The Hudspeth County Sheriff's Office said during a routine check for U.S. Citizenship a police canine detected drugs. The deputies search of Nelly's tour bus turned up 36 small Ziploc bags of heroin, a small plastic container of marijuana and a loaded .45 caliber pistol. Seven people on the bus, including Nelly were detained while deputies continued the inspection. A search of a compartment under the bus turned up a large green duffel back containing nine vacuum-sealed bags of marijuana weighing 10.4 lbs. and heroin with a total weight of .64 ounces. Brian Keith Jones admitted to deputies the controlled substances and the weapon belonged to him. 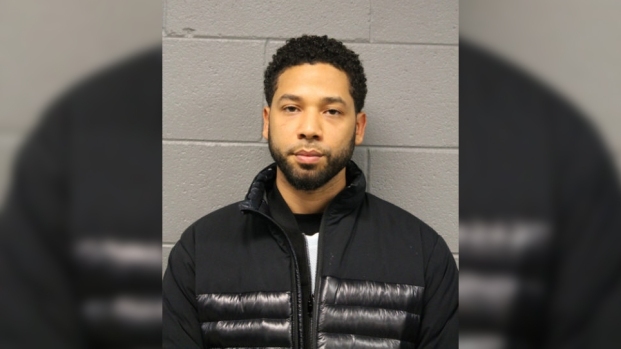 He was arrested by U.S. Border Patrol agents while Nelly and the other five others were allowed to leave. Sierra Blanca has snared a handful of other celebrities in its checkpoint drug busts, among them Fiona Apple, Willie Nelson and Snoop Dogg. Interesting fact, the hold music for the Hudspeth County Sheriff's Office is "I Fought the Law."